It's come time once again (brace yourselves) to pay tribute to yet another useless Rubenerd Blog milestone, the posting of the 700th entry! 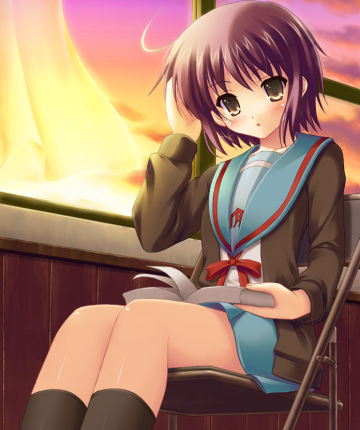 No no, Yuki is actually quite overcome with amazement, she's just containing her excitement. As I'm sure you are too. Does this count as blogging Dave?